Using ngx_pagespeed you can significantly speed-up your websites without needing to tune or change your web-applications. 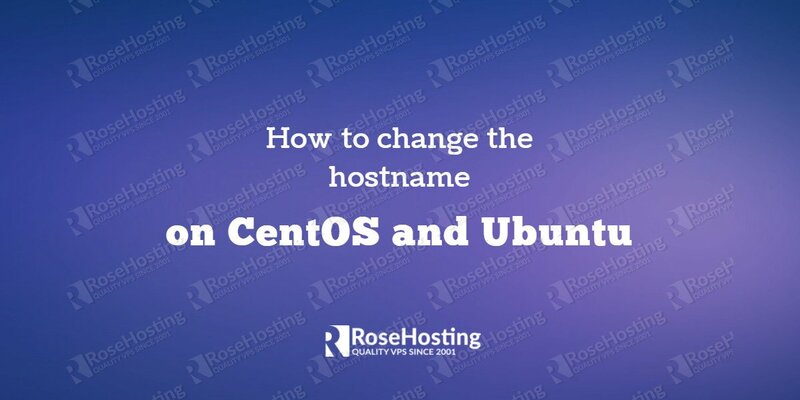 Of course you don’t have to do any of this if you use one of our Optimized CentOS Web Hosting services, in which case you can simply ask our expert linux admins to install this for you. They are available 24×7 and will take care of your request immediately. 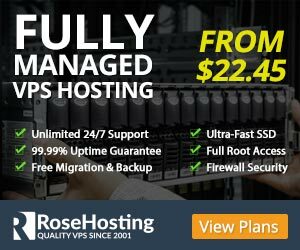 I followed your guidance (https://www.rosehosting.com/blog/run-wordpress-w3totalcache-with-lemp-nginx-php-fpmapc-and-mysql-stack-on-centos-6-vps-for-maximum-performance/) to set up my nginx on Centos. 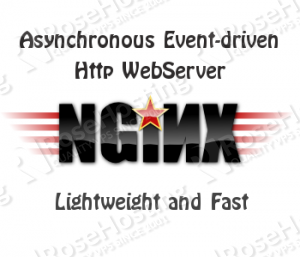 I think that I should uninstall nginx first, then reinstall nginx from source ? 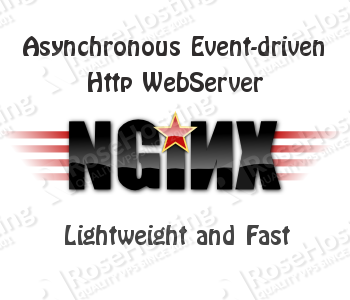 Could you please advise me what is the best way to uninstall nginx to add this ngx_pagespeed ? I was searching for compiling and installing Nginx and ngx_pagespeed module on my Linux VPS. 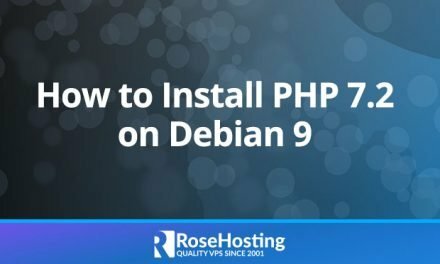 This post helped me a lot and successfully installed on my website. Perfect tutorial. I’m on CentOS 7 and everything went excellent until the “service nginx restart”. When I did that, I received a FAILED error and the suggestion to put “systemctl status nginx.service” and a “journalctl -xn” to see more regard the problem. mar 17 13:05:46 alemany.me systemd: Failed to start SYSV: Nginx is an HTTP(S) server, HTTP(S) reverse proxy and IMAP/POP3 proxy server. My server has nothing installed and nothing configured.